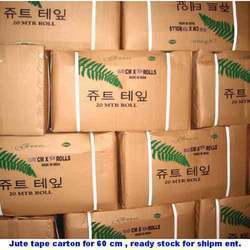 We are one of the biggest manufacturers and exporters of Jute Tape in India , exporting at present in South Korea, Japan and European countries viz: France, Germany etc. recently we are introducing our products in China market. We need distributor in various country. 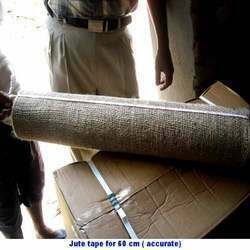 Jute Tape Description :10cm , 15 cm 20 cm, 30cm, 40cm, 60cm, 100 cm and 120 cm. Each roll is 17 mtr, 18 mtr, 20 mtr, 50 mtr roll. Construction: we can make both sides real selv ed or both sides over locked. 7x7, 7x8, 8x8 and 9x8 construction. Packing : we can pack in export and sea worthy paper box. Printing : we can print in single colour and multiple color. Size -5 Cm - 120 Cm & Length 5 Mtrs - 50 Mtrs. Target Location - Austria, Belgium, Bulgaria, Croatia, Republic of Cyprus, Czech Republic, Denmark, Estonia, Finland, France, Germany,Greece, Hungary, Ireland, Italy, Latvia, Lithuania, Luxembourg, Malta, Netherlands, Poland, Portugal, Romania, Slovakia, Slovenia, Spain, Sweden and UK. 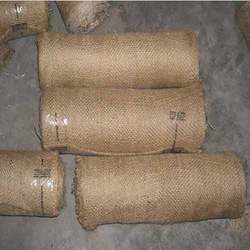 We are engaged in providing Roll Jute Tapes that are manufactured using quality raw material, procured from reliable vendors of the industry. These tapes are available in various colors and various sizes that can be customized as per the clients. These tapes are ideal for carry bag handles, parcel/gift packing and fashion accessories and are extensively demanded by different clients across the globe. 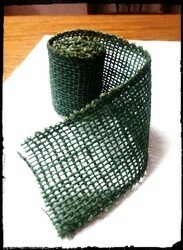 JUTE TAPE (GREEN COLOUR)AS PER PICTURE. 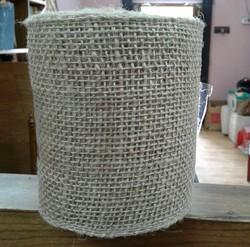 Jute Tape Overlock with Natural Colour Cotton Yarn. 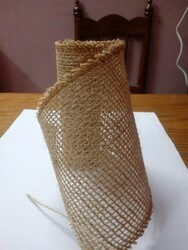 We offer an exclusive range of Jute Tape Rolls that is available in distinct colors, sizes and shapes. These rolls are widely used for the purpose of binding the numerous wire cluster groups in an easier way. 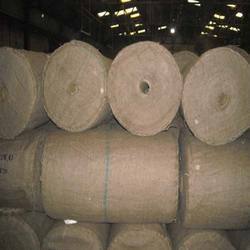 However, our customers can avail these high quality Jute Tape Rolls at market leading prices only from us at market leading rates. Leveraging to our industrial experience and expertise, we offer a bulk array of Trees Jute Wrap to our clients. These are designed beautifully in diverse standard and customized specifications to cater the demands of clients. These tapes are generally used for wrapping the tree & tree roots to protect themselves from Cold, Snow & Insects and more. 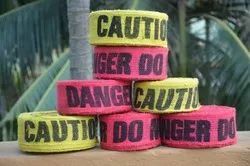 Available in different prints and designs, these Jute Tapes can be availed at competitive prices. 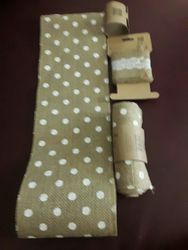 We manufacture and export a vast variety of Packed Jute Tapes that are available in different widths, various patterns. These tapes are widely used for the purpose of wrapping the tree & tree roots to protect themselves from Cold, Snow & Insects. Additionally, these tapes are highly durable, long lasting, and of good quality and are offered to our reputed clients across the globe at affordable prices. 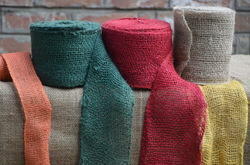 Dyed and natural color Jute Tapes in defferent length of Rolls; quality if Customizable. 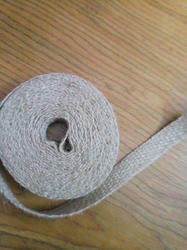 We provide high quality jute tape at reasonable prices. 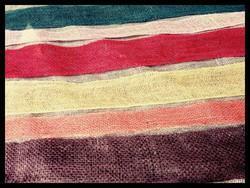 We are providing many qualities in jute. 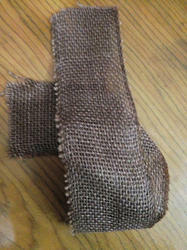 we are able to give raw material of jute and finished products also.